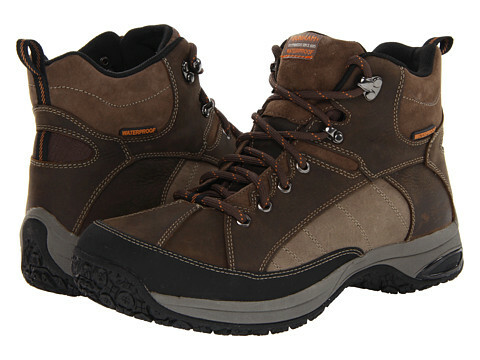 It might be designed for every day use, but it’s not like every other boot. Our Lawrence boot has it all, from the extra cushioning of our Abzorb® pods and removable footbeds with memory foam to the protection of our Rollbar® rear-foot stability system, seam-sealed waterproofing and slip-resistant outsoles. 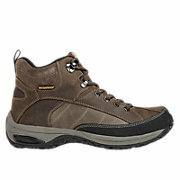 It’s even got rugged good looks, with full-grain leather and nubuck uppers and subtle contrast stitching. 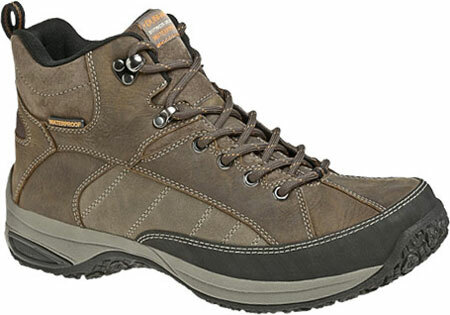 So go ahead, take on the day or the trails in comfort and style. Sizes:(D) 7-18 (2E) 8-16 (4E) 7-18 * sizes available although not all in stock.